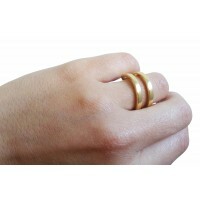 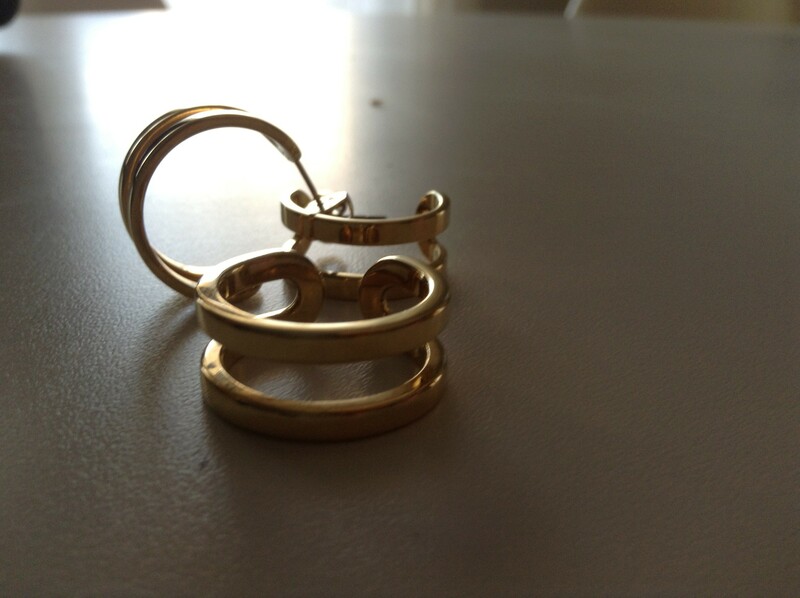 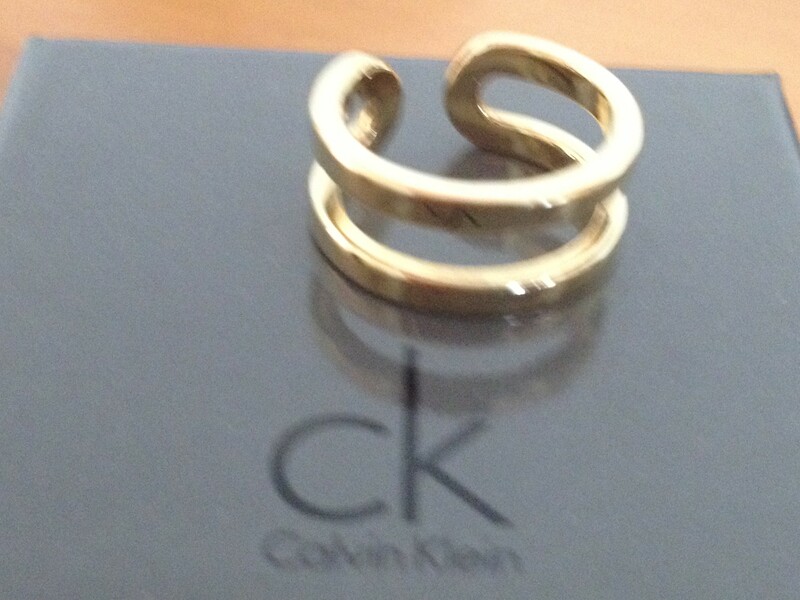 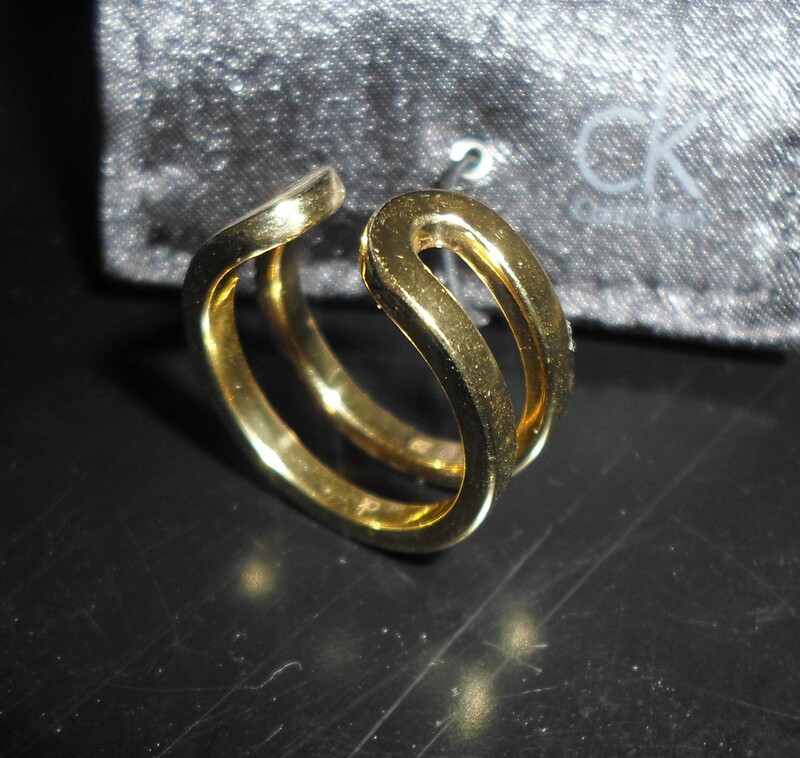 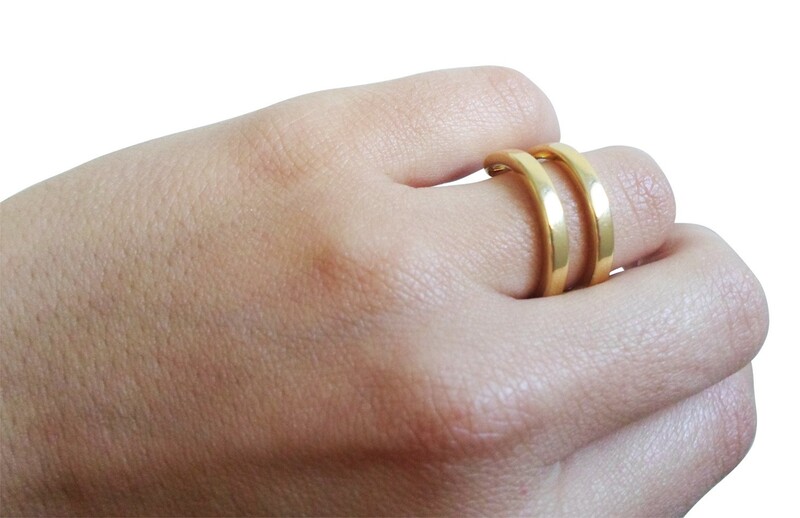 Calvin Klein gold plated ring. 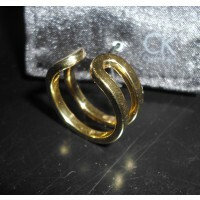 New , never used, in the original packaging , with authenticity card. 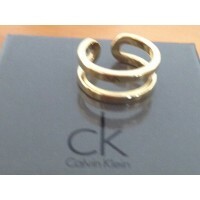 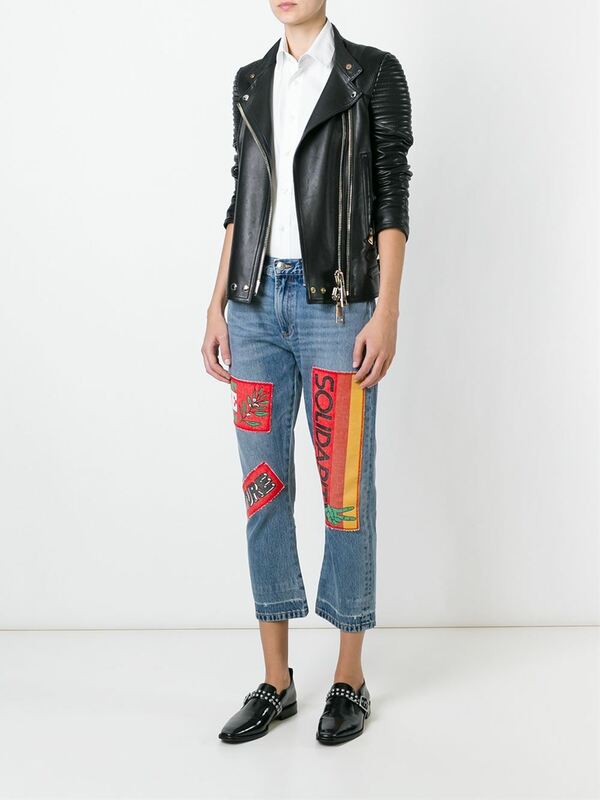 Simple and impressive all seasons but amazing in summer with the skin tanned . 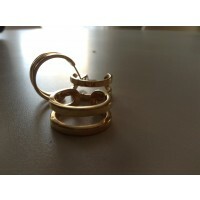 The matching earrings are also available in separate listing.